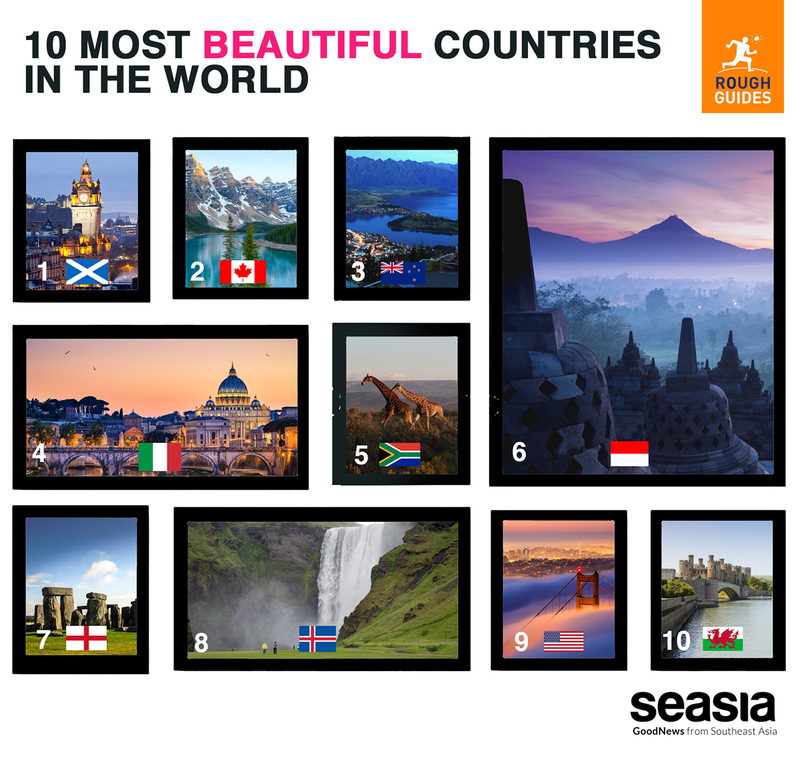 Travellers are often inspired by the sights of a new country, so with aesthetics in mind, tour book company Rough Guides turned to their readers and social media followers to choose this year’s Most Beautiful Countries in the World. Deciding where to go on holiday can be a chore these days, with Instagram, Facebook and other social networks showing you all the beauty the world has to offer. 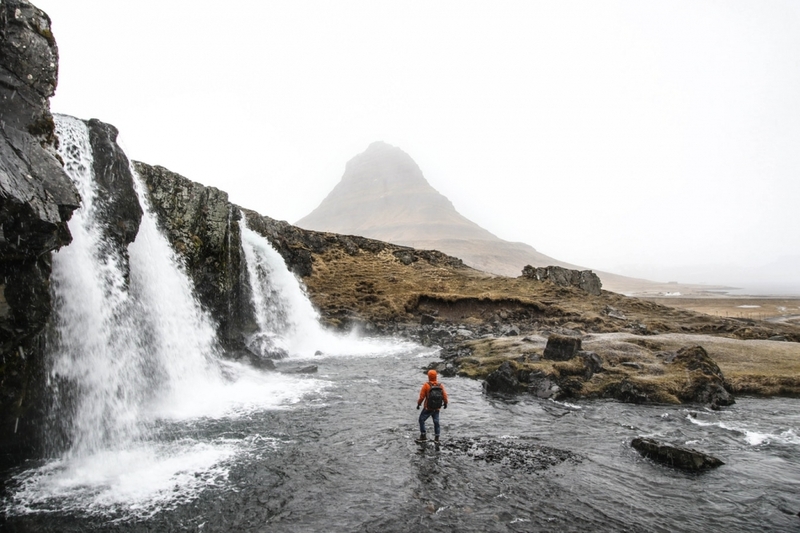 Rough Guides’ list has been taken from a public vote and is a starting point for inspiration for those of you who are lacking in ideas or, the lucky few, have been everywhere. Indonesia comes in at number 6 in this poll, impressing readers with its range of natural landscapes and varied cultures. The island nation is spread across an mind-blowing 17,508 islands, leading to an incredible diversity in flora and fauna as well as food and local customs. More than 500 different languages are spoken in the country. Bali and Lombok are known for its temples and world-class surfing, and Lombok for its beaches, while Borneo offers the chance to see Orang Utans in the wild. On Twitter, @lukmanaul chose Indonesia for its myriad islands, while @astrie_sulastri picked out the country's mountains and heritage. From the impressive rock formations of Ha Long Bay to the terraced fields of mountainous Sa Pa, Vietnam has a huge wealth of easily accessible natural beauty. Its cities are alluring too, whether you prefer the modern skyscrapers of Ho Chi Minh city or the appealing contrasts of Hanoi. Vietnam is a country on the move. Just 40 years since the end of the American War the country has rebounded with vigour. Direct flights arrive from cities worldwide, roads are being upgraded, new hotels are springing up and Vietnam’s raucous entrepreneurial spirit is once again alive and well.